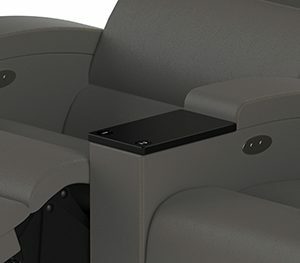 Valencia Motion seat is designed for tight row spacing. 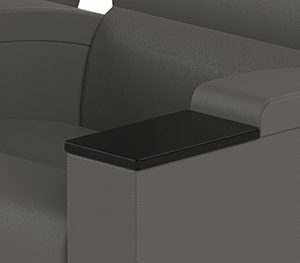 The seat can be positioned right up against a wall to maximise use of space. 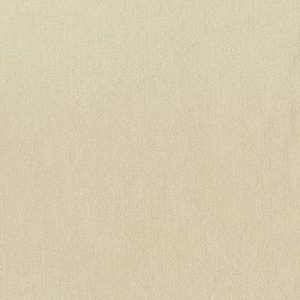 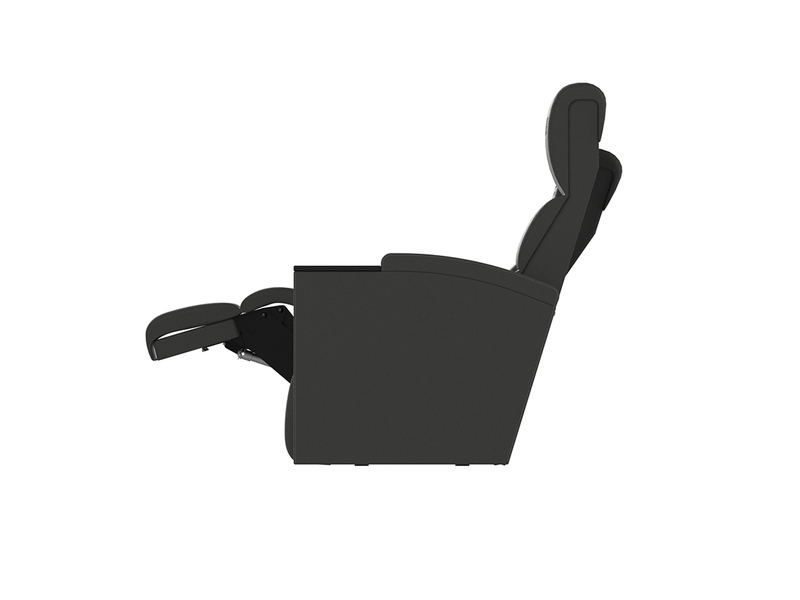 As there is no rearward movement of the backrest while reclining. 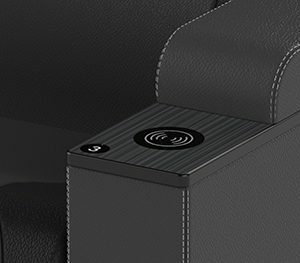 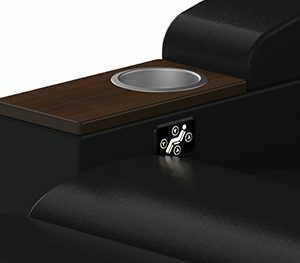 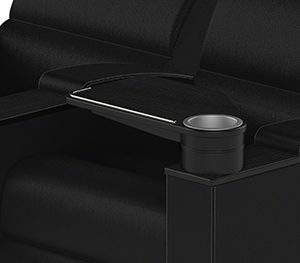 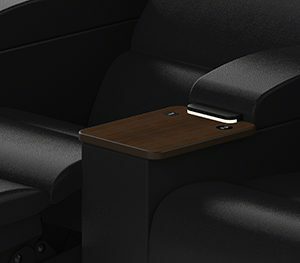 The unique action of the Valencia Motion seat gently reclines the seat & backrest as the footrest is being raised. 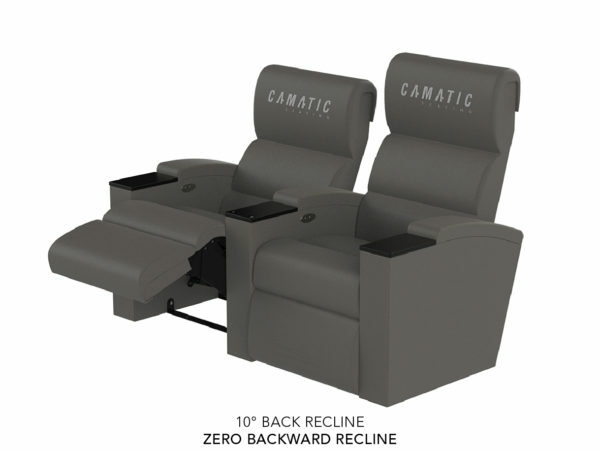 The minimal back movement of the Valencia Motion 22 (extender recliner) has been designed for narrow egress configuration. 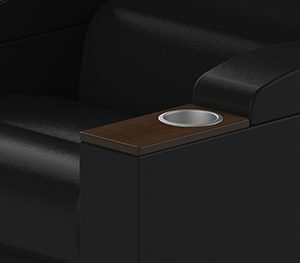 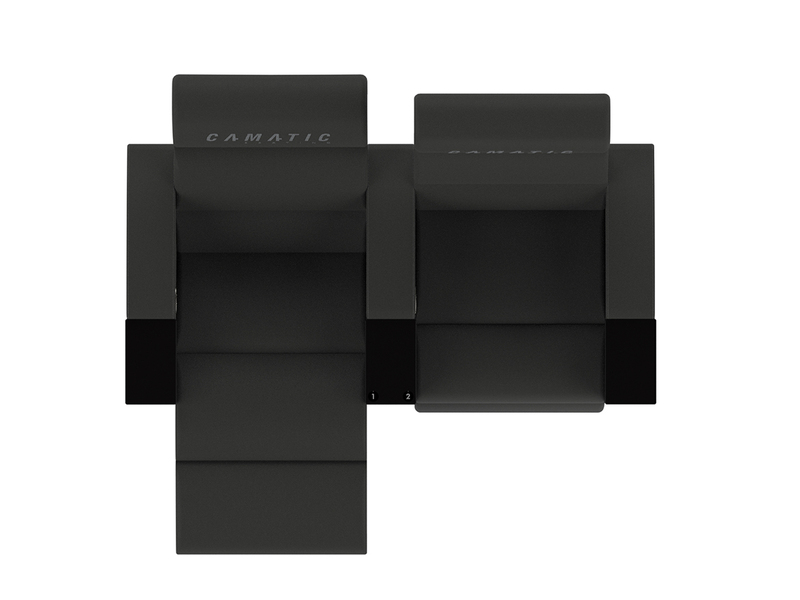 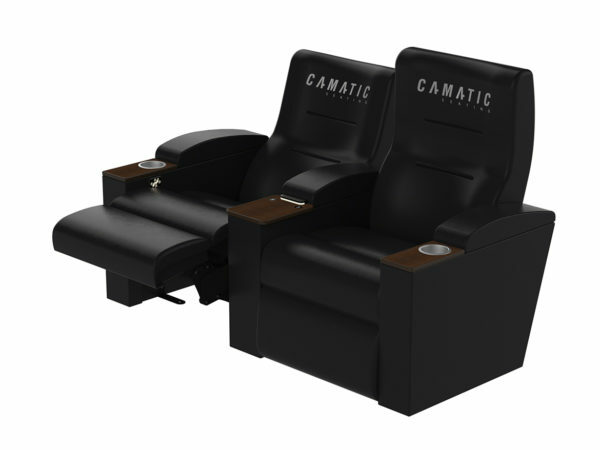 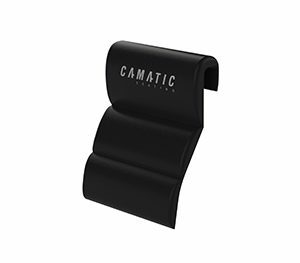 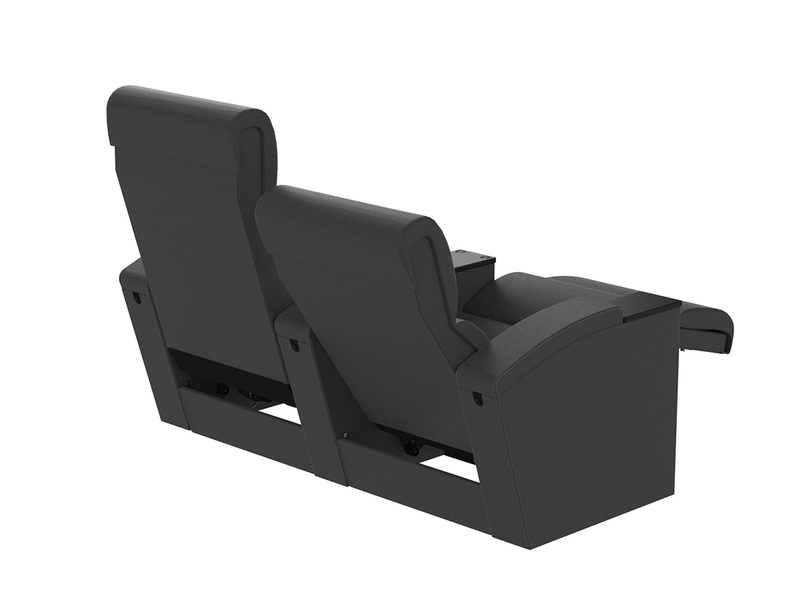 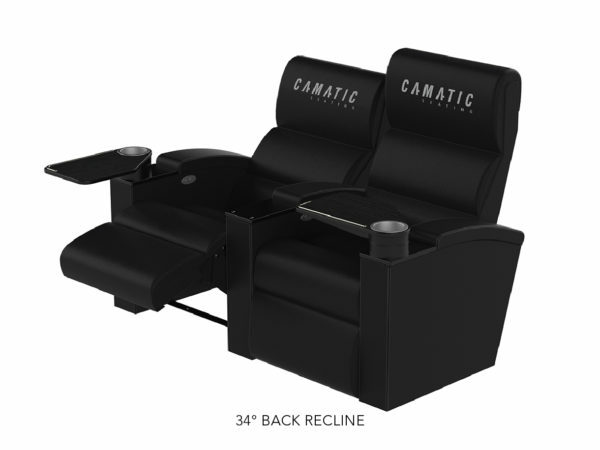 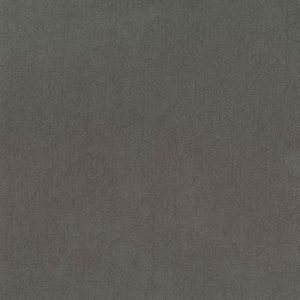 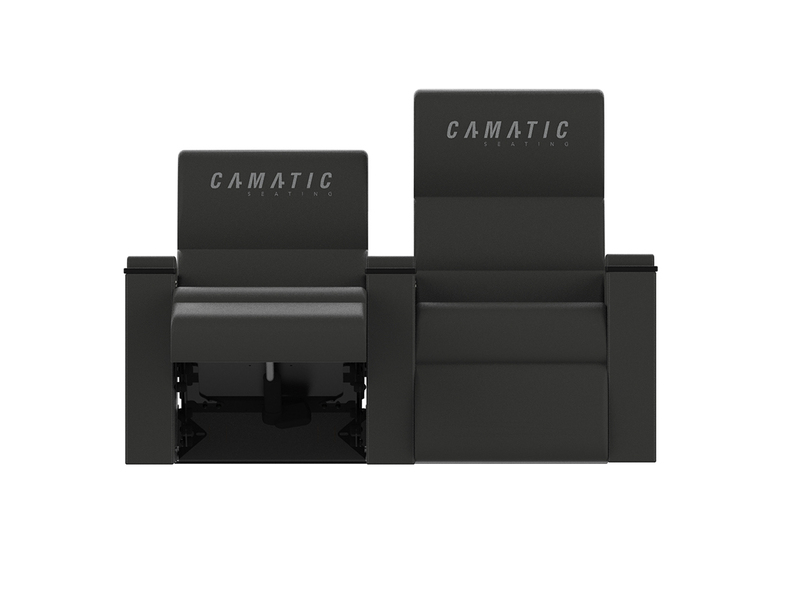 A choice of varying seat widths to suit cinema requirements are available (500mm (20”) 550mm (22”) or 600mm (24”)).